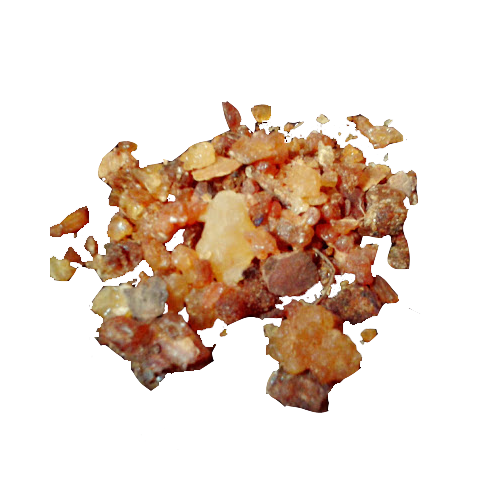 Buy myrrh resins from a reputable online New Age shop in the Philippines. You can add myrrh to purification and healing incenses. You can also burn this to purify and bless sacred items such as amulets, talismans and ritual tools.